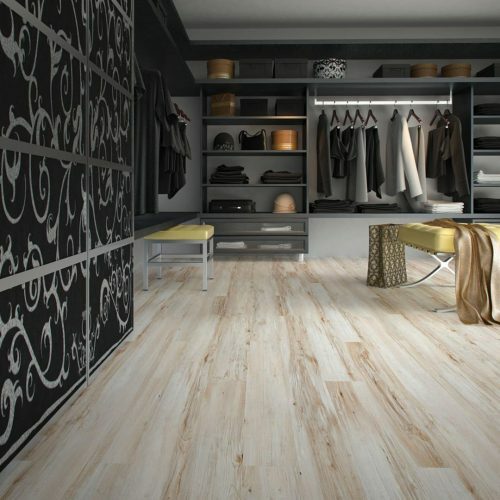 Our mos regal laminate flooring. Nothing can't beat an old elegant oak. On 12 mm. 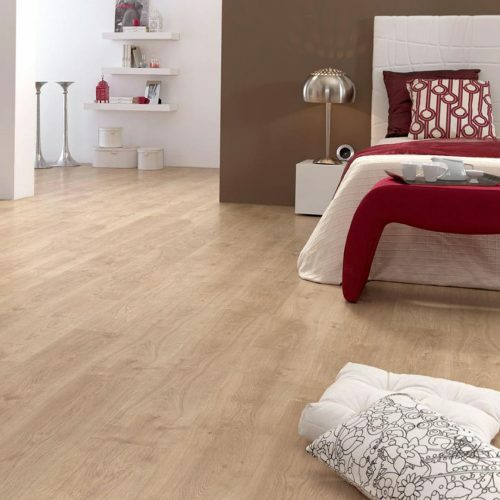 board to give you the most robust feel possible in laminate floowing. The FINfloor12 range is a collection of 19 cm width planks, 12 mm 4 V groove laminate flooring. 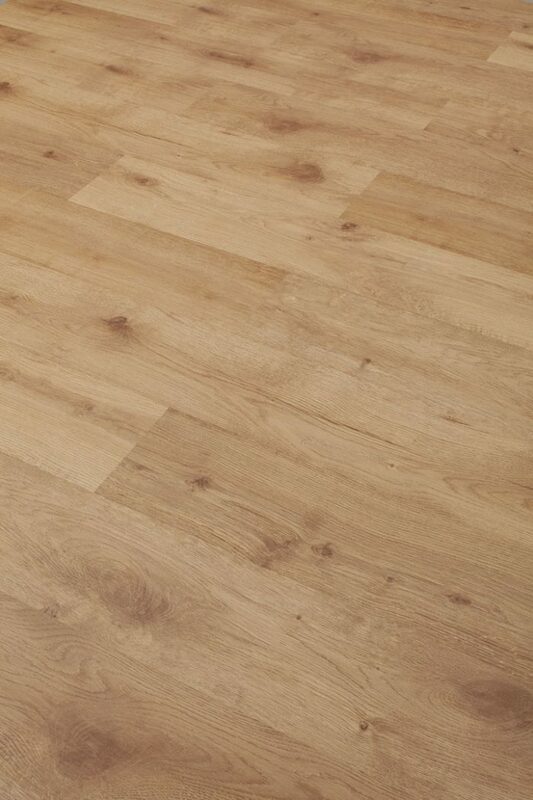 Our thickest laminate flooring on offer. 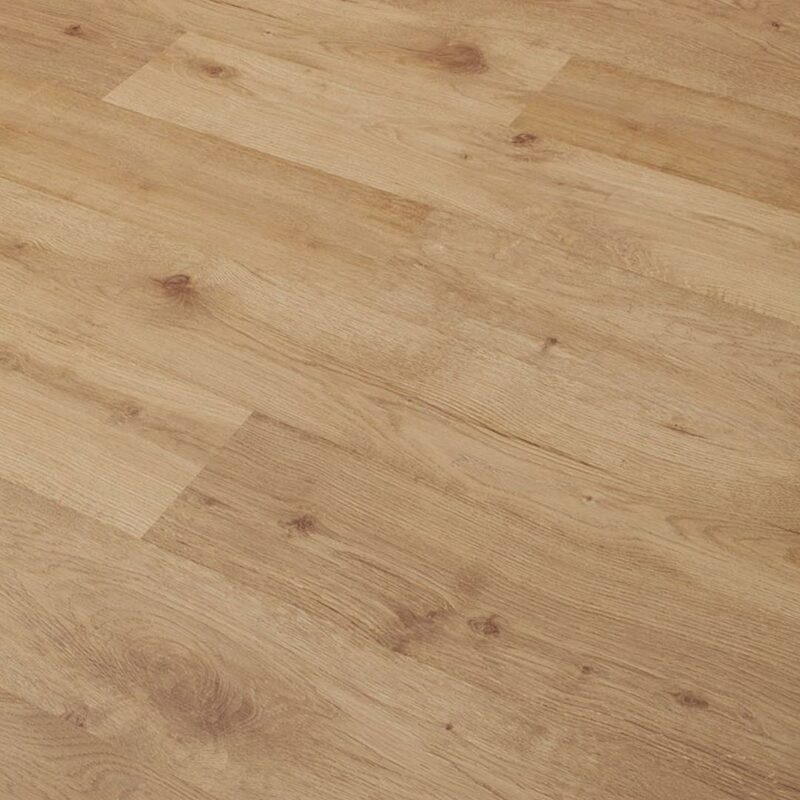 Rich wood effect decors with an AC5 level of resistance to abrasion (wear and tear) and Class 33 (heavy domestic and heavy commercial use) which makes these laminates able to withstand exceedingly more knocks and bumps than usual. Original is suitable for both home and commercial use. 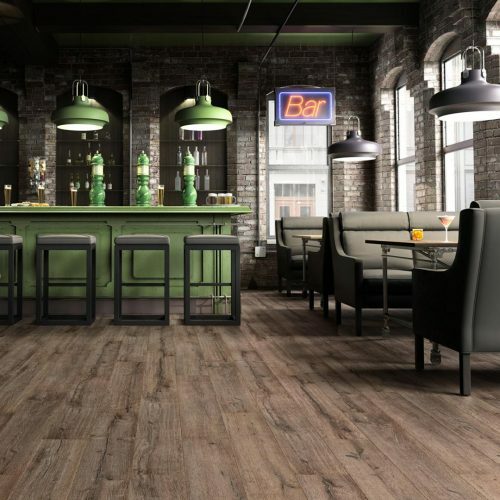 FINfloor incorporates the most modern and prestigious installation system available on the market, without the need for adhesives or glue. 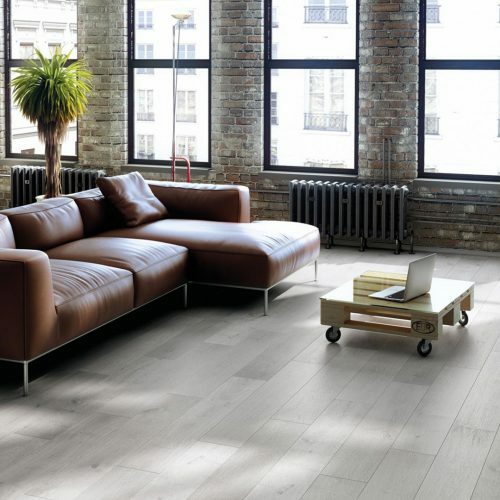 Simply line one section up with another and thanks to its “CLICK” system, this flooring is extremely easy to install.